Best Business Professional E-mail Services Premium Spam And Virus Protection. Our Solution Is Feature Packed And Will Meet The Needs Of Every User. Our Team will help you to migrate your Old Emails to New Email server. How much storage is included with Bussiness Email? Standard mailbox includes 5GB storage.Each additional 5GB can be added to a mailbox for Rs 730/Year.Maximum size you can set on a mailbox is 16GB.Attachment up to 35MB are supported. The Internet Message Access Protocol (commonly known as IMAP) is an Internet protocol that allows an email client to access email on a remote mail server. An IMAP server typically listens on port 143. IMAP over SSL is assigned port number 993.IMAP supports both on-line and off-line modes of operation. Email clients using IMAP generally leave messages on the server until the user explicitly deletes them. This and other characteristics of IMAP operation allow multiple clients to manage the same mailbox while maintaining "sync" regardless of which client, device or application is used to view, send or receive email. Do you support autorespond for a mailbox. Yes , We do support Autoresponder feature . The Autoresponder feature sends an automatic response to incoming messages for a mailbox. How many Emails I can Send Per day? As this service is Purely for business Emails we don't allow Spamming activity or Mass Mailing . You can send Maximum 500 Emails/ Day. Yes. 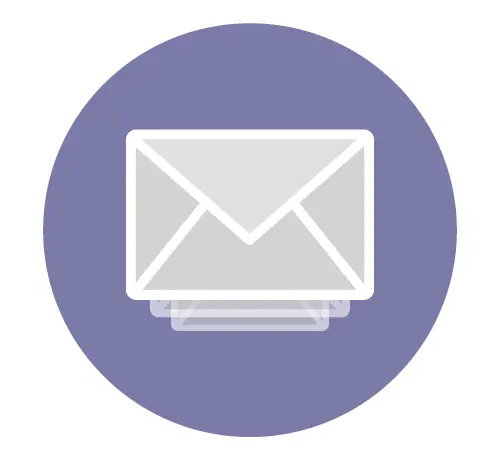 You will be able to access your emails through webmail from any location through an internet connection.Webmail is available in 13 languages including English, French, Spanish, German and Brazilian Portuguese. Can I Migrate my Old Emails here ? Yes you can , Our Team will help you to migrate your Old Emails to New Email server. Do you provide technical support for email hosting? Yes we do. Hostdens monitors the email server 24/7/365. You can contact us any time for any issue with your email hosting account through phone, live chat, by raising a ticket or by dropping an email. What is the disk space and bandwidth provided with email hosting packages? You get 5GB space and unlimited bandwidth with every email account. Yes we have minimum 1 Year contract period.